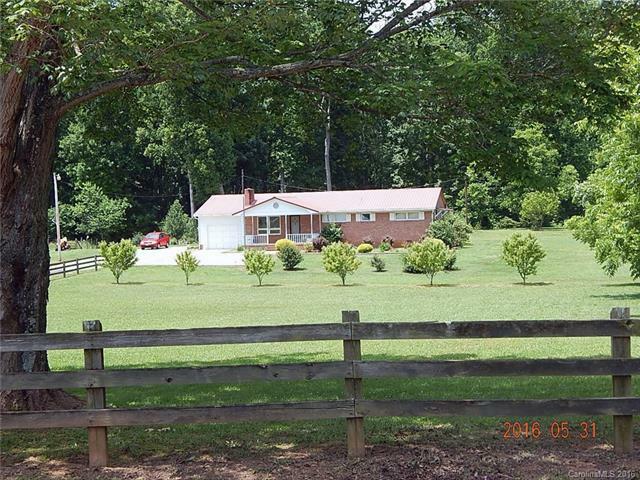 BEAUTIFUL AND QUIET 2.45 AC PROPERTY in Davie County, rural yet close to the town of Mocksville!!! Nice open living area and spacious bedrooms. Sunroom is not counted in the heated square footage. 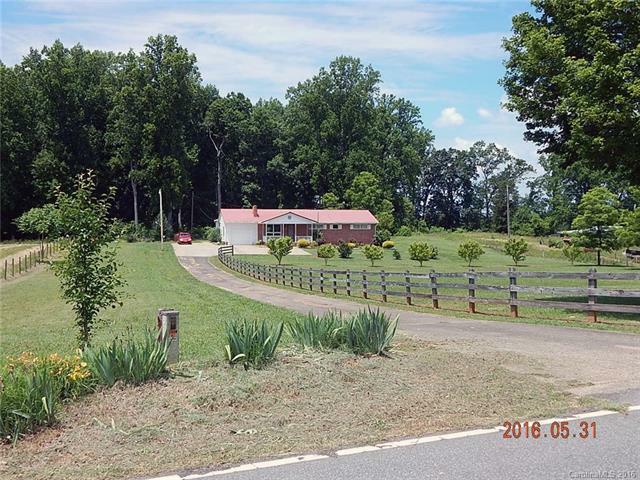 Front of the property is mostly fenced; finish the fencing and you will have a great place for a horse or whatever you choose. 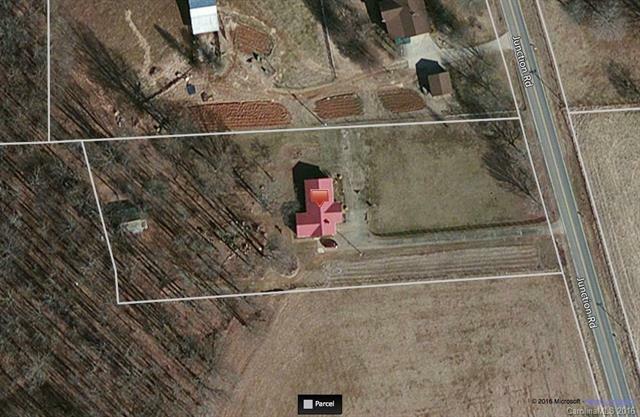 Plenty of room for a garden and there are fruit trees waiting for you! ALL APPLIANCES STAY!!! 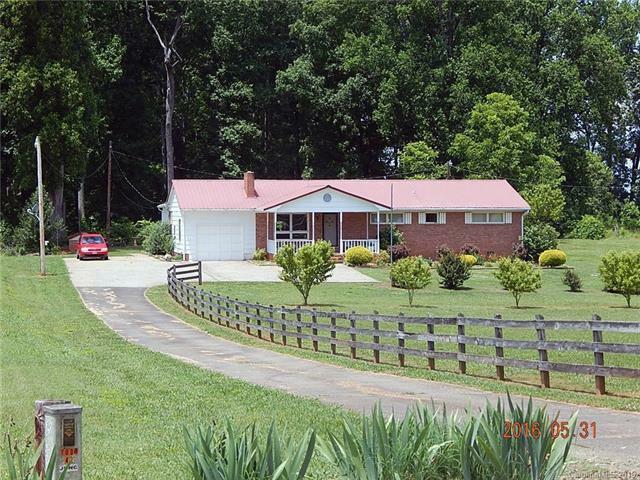 Don't miss out on this awesome property; MAKE YOUR APPOINTMENT TODAY!! !